Yippee – it’s Friday and this week we have a Building Character interview. Let me introduce Lily from THE ATTIC OF SAND AND SECRETS by Medeia Sharif. Welcome to Strands of Thoughts, Lily. Tell us a little about yourself. I’m Lily. I’m in junior high school and I live in Florida. My dad is French and my mother is Egyptian. I live in a beachfront house. Beachfront in Florida sounds nice, but when people have a story to tell, it isn’t usually a really nice story about catching a tan and learning to surf. What conflict are you up against? My mother was kidnapped and there have been ransom letters. My father is always at the police station trying to figure something out to get her back, but I’d like to help. People say I’m stupid and I believe them, although I’ve been trying real hard to find clues on how she disappeared. Oh, Lily, I’m really sorry. I understand why you would feel helpless. What are some of the biggest stumbling blocks you’ve encountered trying to find clues? Grownups don’t want to deal with me, so I have to go around them while I’m collecting clues. Also, I’ve been going through some unbelievable things—people might think I’m crazy, my dad included. What have you learned about yourself while trying to help find your mom? I might be smarter than people think. If I concentrate and look for connections between things, I learn a lot on my own. I’m learning-disabled. It’s not always easy to find the right school or class for me, and the teachers and normal kids think I’m dumb. The mean girls at school have been picking on me lately, which makes me feel rotten. I stay away from them. Why don’t we lighten things up a little? What are your three favorite foods? My father owns a chain of bakeries and also cooks and bakes at home. I love crepes, éclairs, and chocolate cake. Oh my gosh, yum! What do you want to be when you grow up? I’d love to go into the bakery business, too. Thanks for visiting with us today, Lily! It was good to get to know you, I hope your mom is found safe and sound very soon. 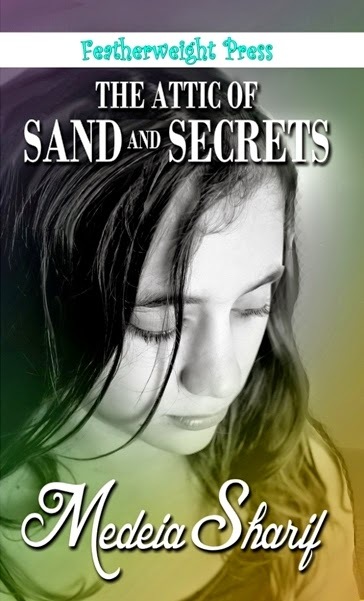 Readers, here is more on Lily’s story THE ATTIC OF SAND AND SECRETS. Learning-disabled Lily desires to prove herself, although her mind freezes when presented with big problems - such as her mother's abduction. With a French father and Egyptian mother, Lily worries that her mother hid her ethnicity from her French in-laws. However, there's something deeper going on. Lily finds a way into an attic that's normally locked and encounters a mysterious, moonlit Egyptian night world. 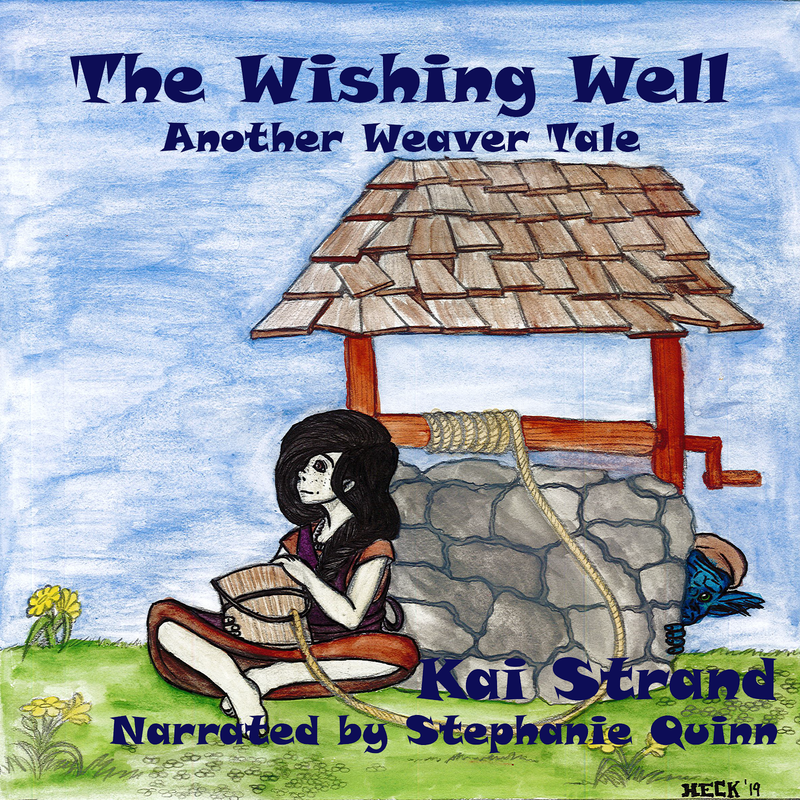 There she finds Khadijah, an ancient stranger who guides her to finding clues about her mother's whereabouts. Lily becomes a sleuth in both the real world and magical desert, endangering herself as she gets closer to the kidnapper. Medeia Sharif was born in New York City and presently calls Miami her home. She received her master's degree in psychology from Florida Atlantic University. 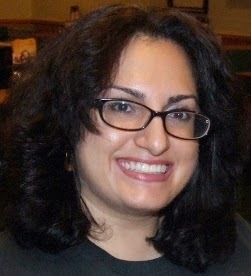 Published through various presses, she writes middle grade and young adult short stories and novels. In addition to being a writer, she's a public school teacher. Have a character from a children’s/mid-grade/young adult book you’d like to see on Building Character? Drop me an email: kaistrand at yahoo dot com. Lily, someone once said if people can't learn the way you teach, that we need to teach the way they learn. You're clearly not dumb, just learn in a different way. Your story sounds intriguing. Plus, a bakery?! Yum! Absolutely! Glad to help share her story. I read this book recently and really enjoyed it. I could relate well to Lily. Thanks for adding your recommendation, Shelley. Medeia is an excellent author and I look forward to reading this one.